It seems Facebook is experimenting with a totally new experience. The social network appears to be testing a combination of its News Feed and Stories. Jane Manchun Wong — a software engineer with a track record of uncovering such tests — reveals Facebook is working on such a format. Wong shared a GIF which shows the Stories intertwined with the News Feed in a single carousel. 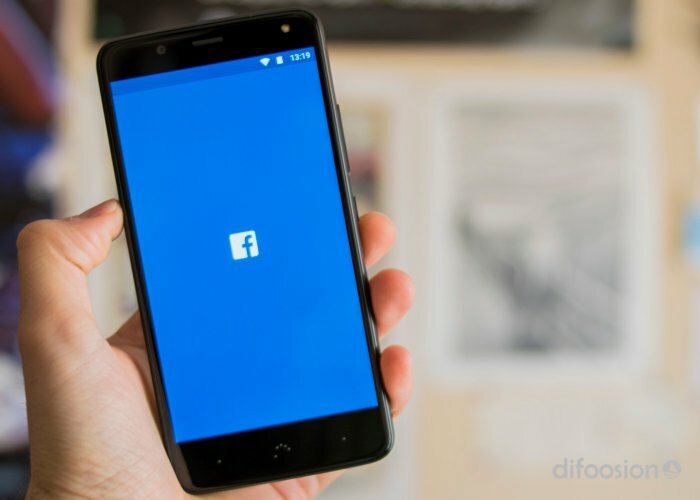 If Facebook widely adopts the change, users would swipe or tap left to right. This, instead of scrolling from top to bottom. It looks as though the News Feed posts and Stories would run side-by-side in one section. Not only would this combine the News Feed and Stories, it would also include ads, the very lifeblood of Facebook’s revenue. The reason for such a change would be to further bolster the Stories format, which have gained significant popularity. In fact, chief product officer Chris Cox has previously confirmed Stories are on-track to surpass feeds. This means Stories will serve as the primary sharing option, rather than traditional posts.